STRATEGIC PLANNING & MARKET ANALYSIS. It all starts with strategy at Bryant Digital. We firmly believe that every successful digital marketing effort should be driven by a high-level data-driven plan. We’re your outsourced CMO. Branding, optimization, growth, and analytics are the the center of everything we do here at Bryant Digital. Our strategy team is part project manager part creative director with the unified goal of making your brand or business explode. We break down and develop business automation, intelligence, marketing goals, and production logistics to provide enterprise level business execution. We will user every aspect of your business to develop a marketing strategy that will promote fast and efficient growth. We know great businesses are not built over night, but we will carve out a path to success you didn’t even know possible. Branding lives in your customers minds, It is how your brand is perceived by your target audience. Our creative team will work with you to create defined branding guidelines that influence how you are positioned in front of your ideal clients. Our strategy team will dig deep into your service offerings, current position, and your clients needs. We will road map a digital customer acquisition process that is guaranteed to skyrocket your brand awareness and turn prospects into profits. Stop spending money on your marketing without knowing if its working or not. 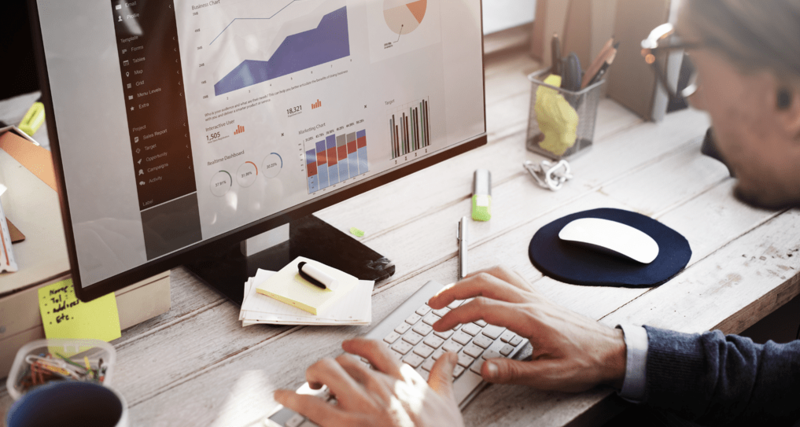 Whether you want to track client acquisition, web traffic, conversions, or impressions we develop an analytic system that gets you the KPIs that matter. ROI starts with analytics and tracking. Bryant Digital offers complete analytic solutions including: conversion rate optimization, Google analytics analysis, and data intelligence and automation. conversion rate optimization begins with the what, then the why. We use analytics to make incremental and continual improvements allowing us to dial in and produce measurable results for every client. If you are already confident capturing data, we can preform audits and on-going report digging deep into your analytic information. We will get you the KPIs you need, when you need them. The Bryant Digital strategy team can also analyze you existing setup and configure or implement new systems that automate key features of your business. Manage customers, organize your data, automate your processes, and get statistical reporting. Bryant Digital is your partner for scaling your business with hard data. Every business and marketing decision should be made with “why” in mind, and we will help you understand the metrics that truly matter to your business. Contact one of our marketing experts today and lets chat about your business. Acquire new ideal clients across every digital medium and platform. Our strategists and creatives will work together with the singular goal of increasing your ROI. From branding that positions you as an expert, a powerful website that captures important data, or marketing campaigns that drive qualified traffic, we are your outsourced marketing department. Bryant Digital has what it take to launch an new startup with all the tools necessary to scale, or define a new marketing path for an already establish business looking to adapt to their ever shifting market place. We will ensure your customers are motivated across every digital touch point. Your goals are the center of every one of our marketing decisions. To us, there is no “go to” brand voice or vision based on business model or industry. We’re not into the obvious when it comes to branding. At Bryant Digital we believe every business has a unique story, and that’s what we want to tap into. 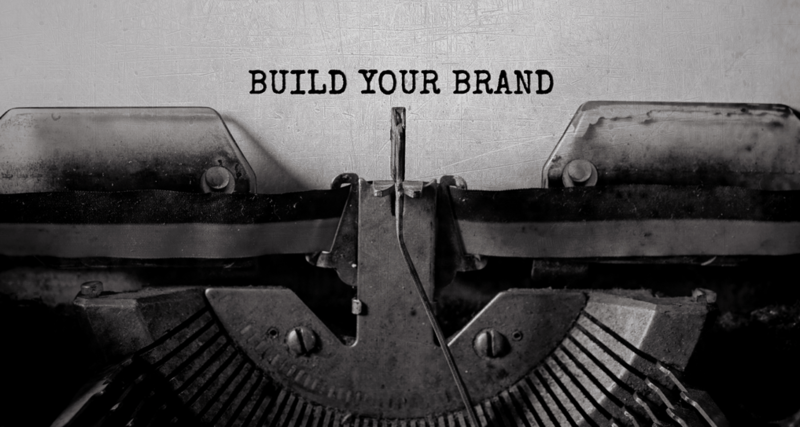 From the very beginning we want to make sure your branding strategy connects with the right customers, and positions you for success in front of them. Our strategy team will work with you to define important questions such as: who is your ideal market?, what are their needs?, how are you fulfilling them?, why should they care?, and what are out quantifiable and measurable metrics for success? After our strategists have outlined the “whys” our creative team can begin crafting your visual identity. Your visual identity is often a new clients first impression of your company’s voice and reputation. Bryant Digital will make this first impression count! Every aspect of your brand will be expertly crafted to ensure it effectively represent you, and connects with your target market. Whether your revamping and existing brand or starting from scratch, Bryant Digital will crush your branding goals. We will leave you with unique and memorable branding packages, logos, digital assets, voice, print materials, and branding guideline. Lets start working together today!